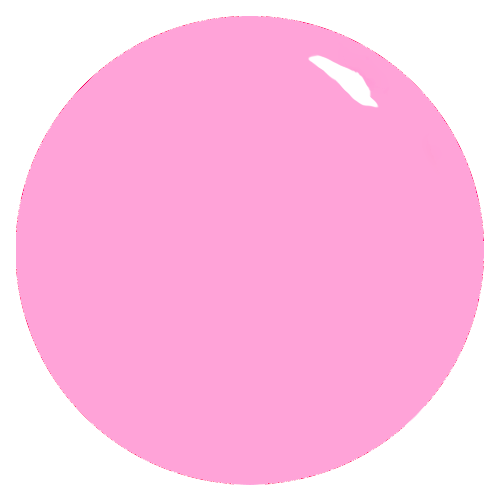 A vibrant and glossy opaque cream, roseate pink nail polish. 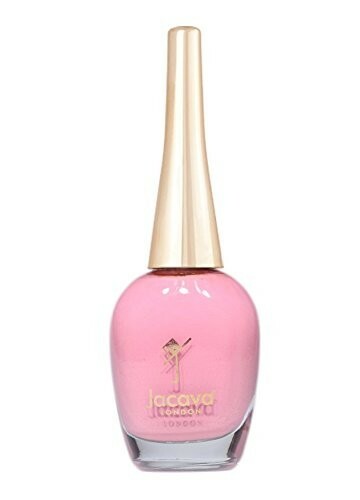 This pretty pink nail polish is a deeper infusion of Jacava's cool-toned 'Strawberry Cream' nail polish. 12ml of luxury light pink nail polish.